ID: 1128 ~ Creator: Larry D. Moore CC BY-SA 3.0. Early twenty-first century renovations completed by the home’s current owners restored its exterior, adding a new roof, chimney pots, and a fresh coat of green paint. 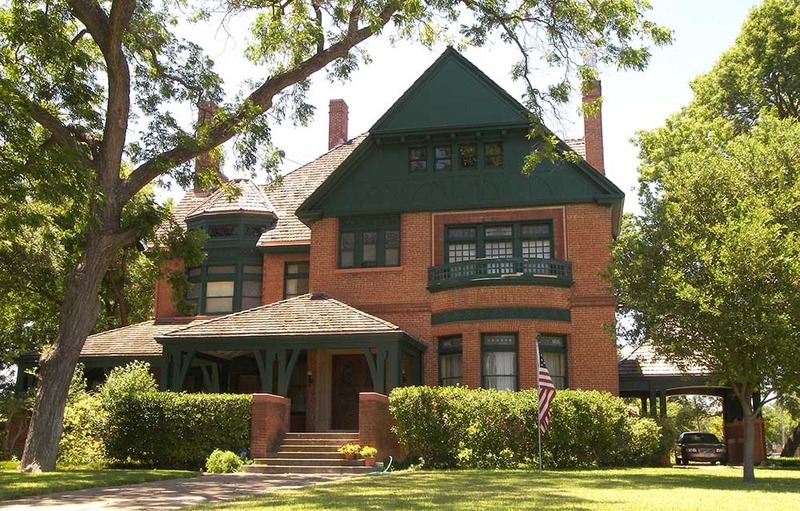 Such restorations ensure that the home continues to stand as a hallmark of Waco’s rich history for generations to come.